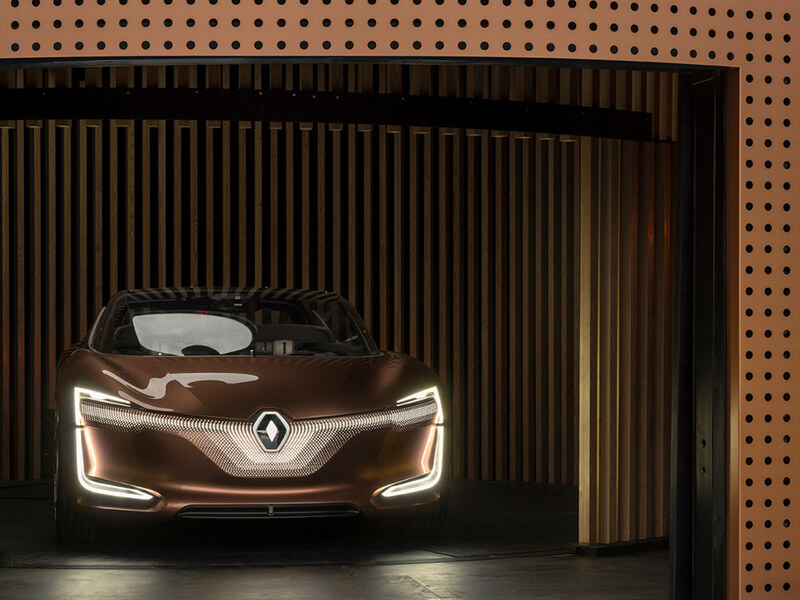 Frankfurt Motor Show 2017 is taking place this week. 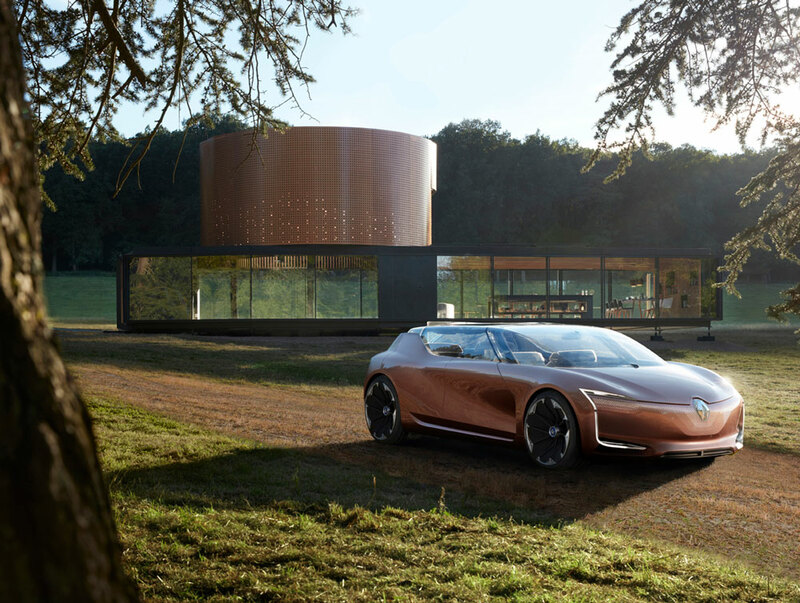 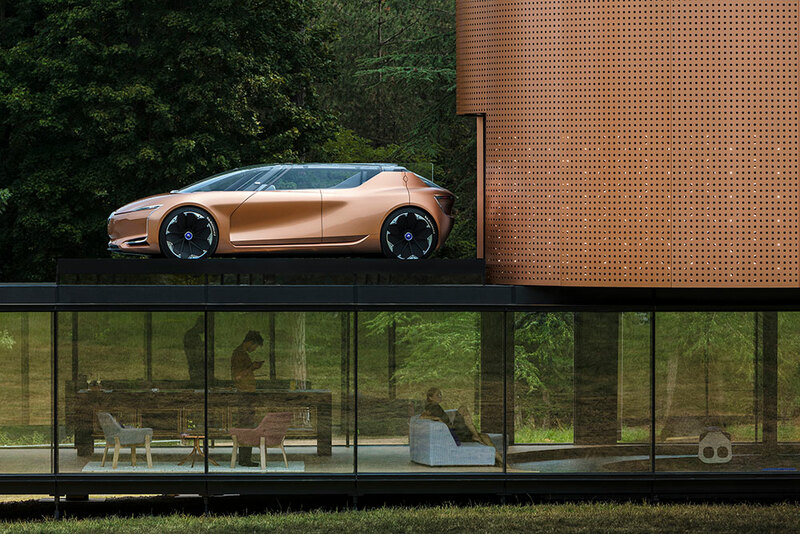 One of the concepts shown at the event was the Renault Symbioz, an electric car that is designed to integrate with a home´s ecosystem. 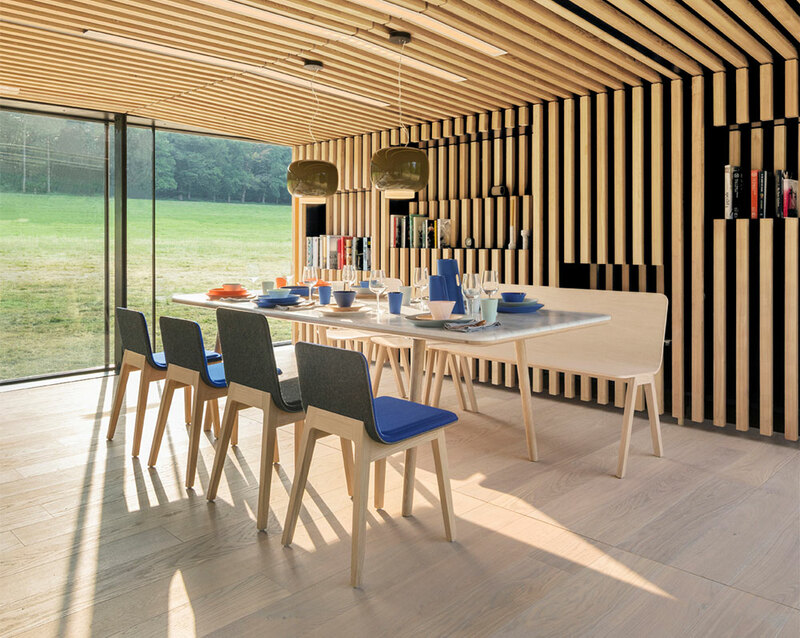 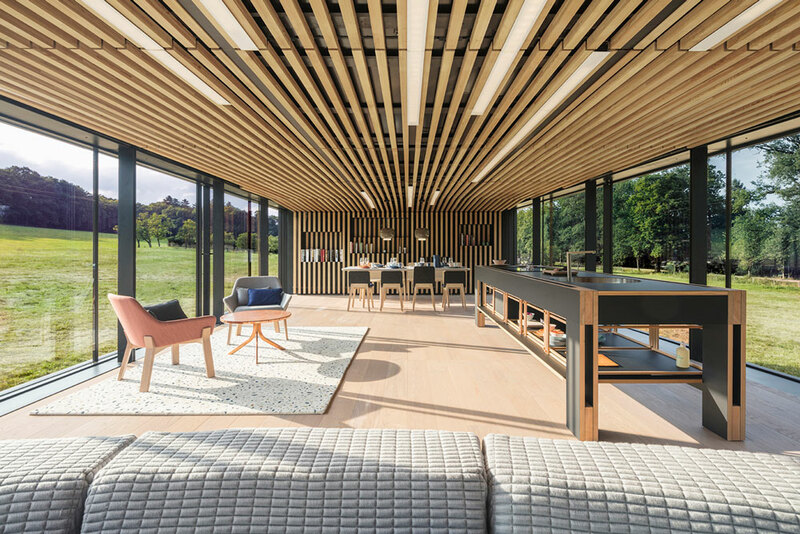 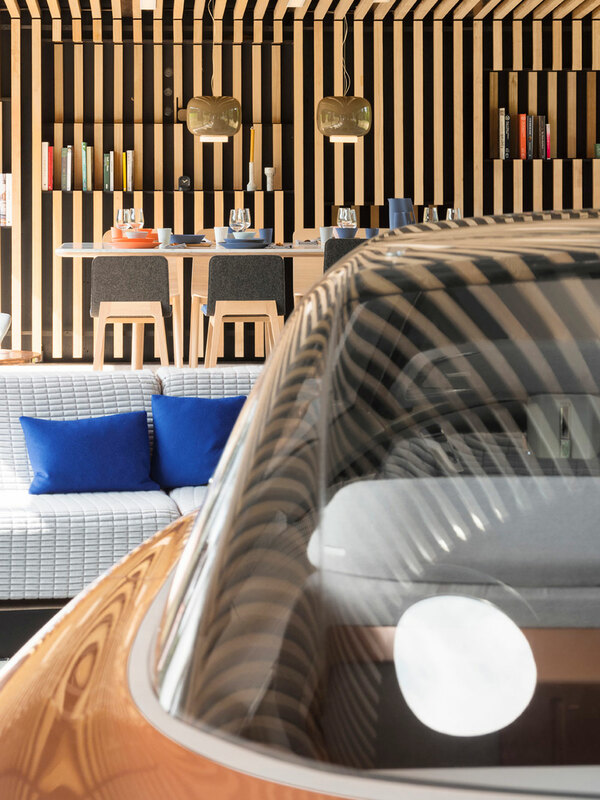 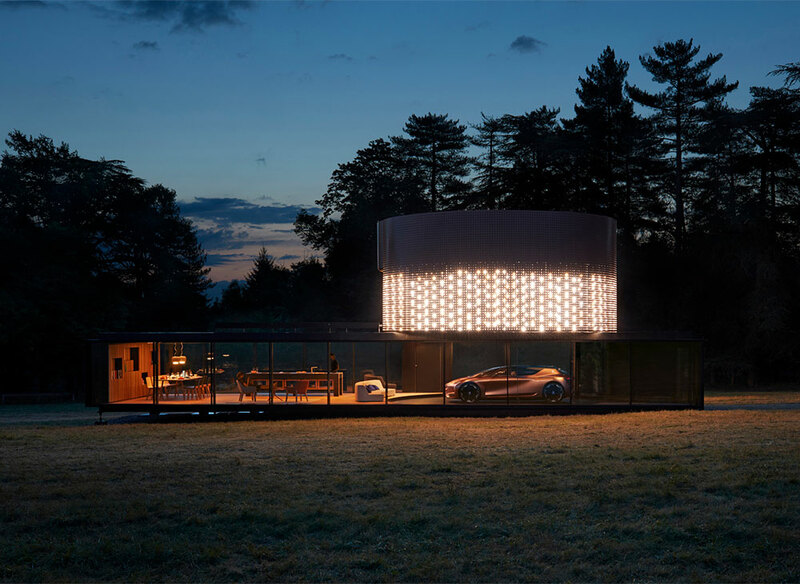 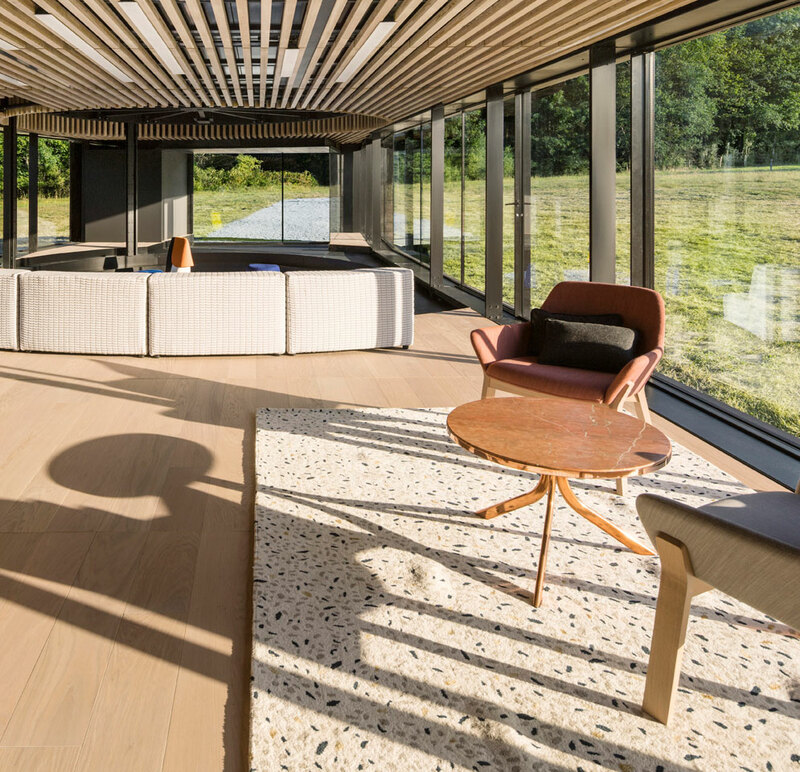 To furnish this home, Renault asked us to provide some of our products, echoing the material choice of the concept car, with copper, felt, timber and marble at the forefront. 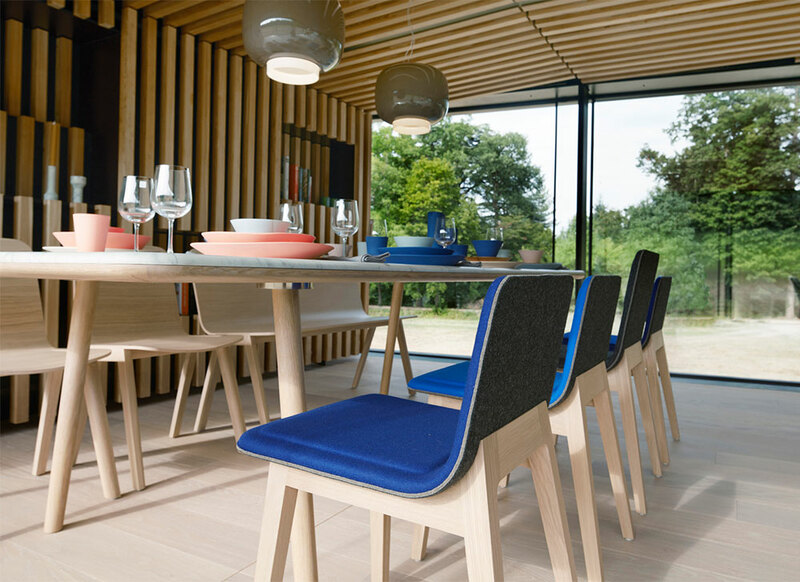 Tables that we´ve designed for Retegui and chairs from Alki were selected along with other designer’s work.